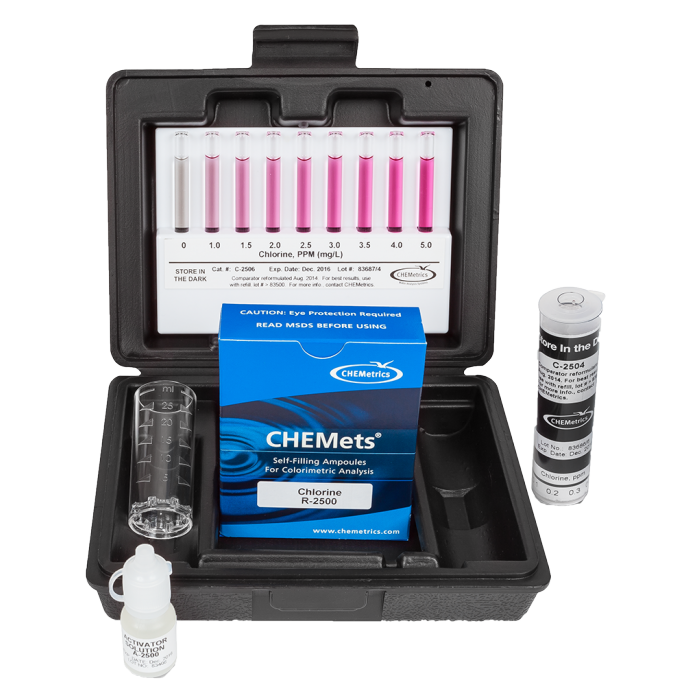 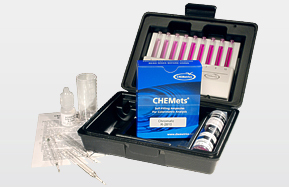 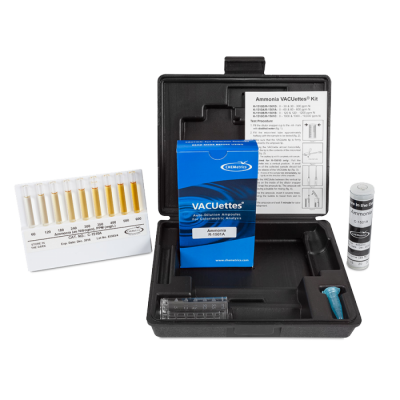 CHEMEtrics Chlorine Test Kits - Osprey Scientific Inc.
Because of its strong oxidizing properties, chlorine is an excellent biocide used to treat potable waters, municipal wastes, and swimming pools. 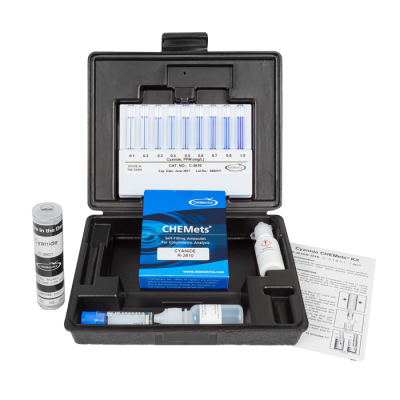 When used to treat potable water, chlorine helps alleviate the adverse effects of iron, manganese, ammonia, and sulfide. 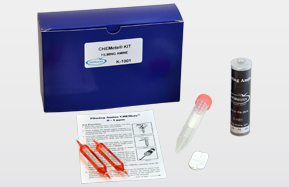 The MAximum Residual Disinfectant Level for chlorine is 4 mg/L in drinking water.